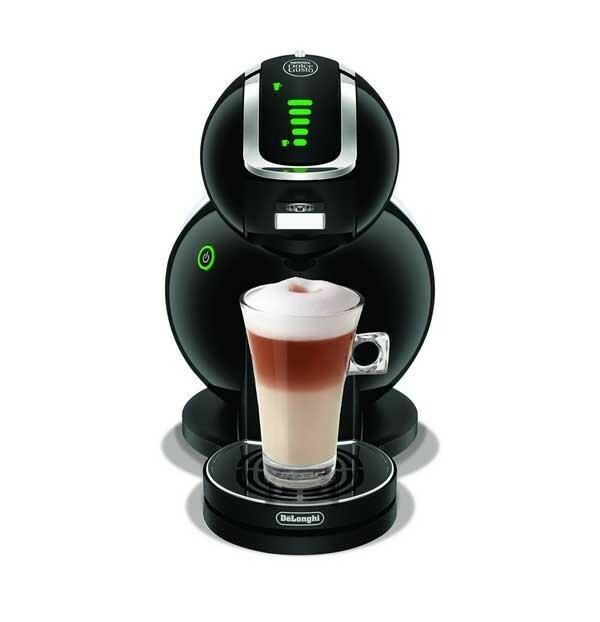 The sleek and stylish DeLonghi EDG625.B NESCAFÉ Dolce Gusto Melody 3 Coffee Machine is the perfect coffee machine for a modern kitchen and for producing the perfect shop-style coffee you desire. 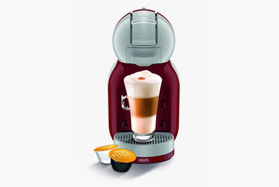 The play & select system on the coffee machine gives you a 7 level system that allows you to easily select your drink with the mouse wheel to your exact custom taste or use the recommendation on the pods. 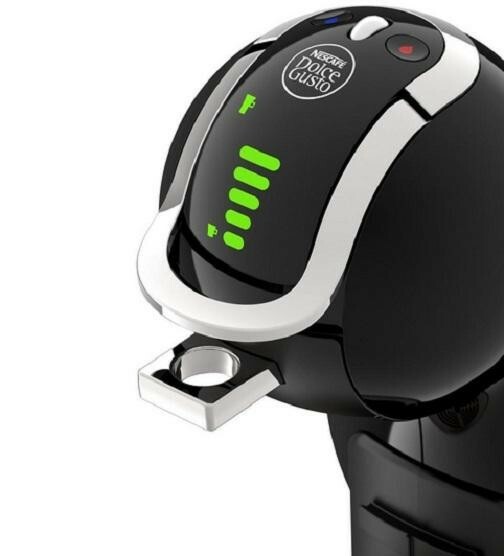 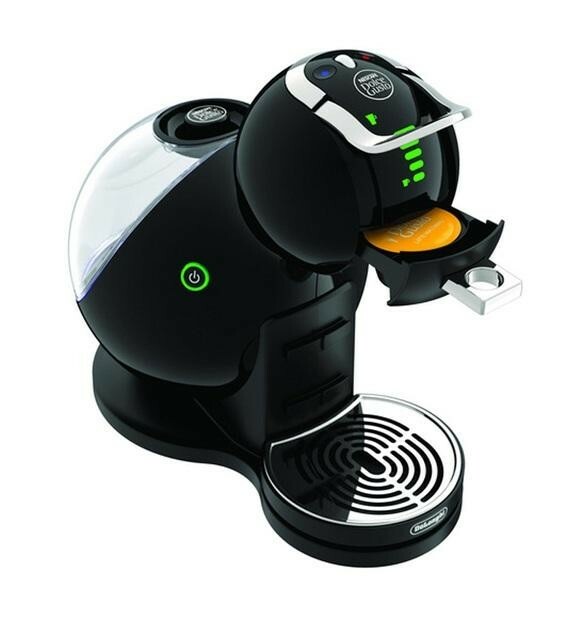 The DeLonghi EDG625.B uses Nescafe Dolce Gusto pods to give you the perfect way to wake up. 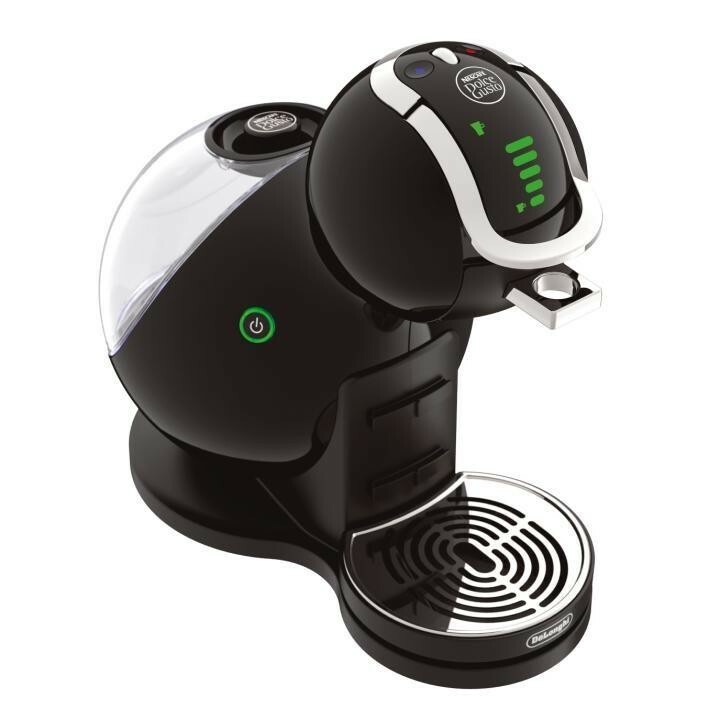 The 15 bar pressure ensures that your coffee is made to perfection with every use and the large 1.3 litre removable water tank is not only easy to fill but holds enough water to serve all your friends. 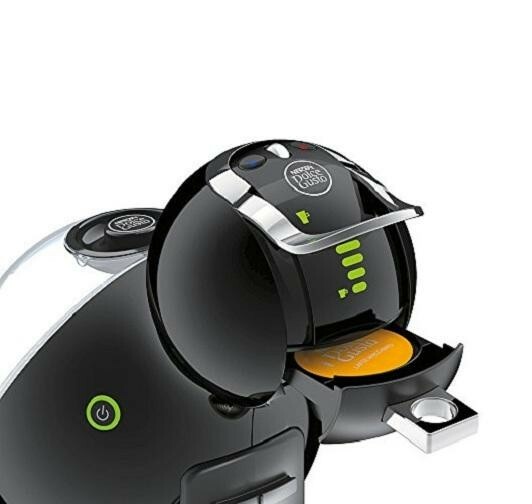 The thermoblock heating system offers you rapid preheating saving you time and with the auto shut off after 5 minutes function you don't have to worry about if you leave in a rush and leave the coffee machine on.